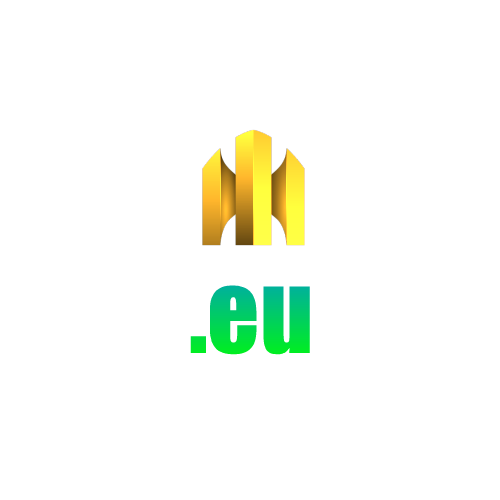 The eu top-level domain name (TLD) is an extension that represents the European Union. 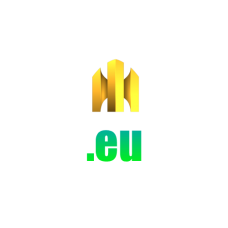 For companies that conduct business in the European Union and individuals who want to reach the growing number of Internet users there, .eu domain names are a good investment. To better protect our customers' domains against slamming, hijacking or other forms of unauthorized 'domain transfers', we provide Free Domain Lock service , which will add an extra layer of protection. If you would like to block your contact information from the public "WHOIS" lookup, choose YES on "Private Registration", when ordering.